During the highs of summer and lows of winter, many homeowners put their HVAC systems through some serious strain. 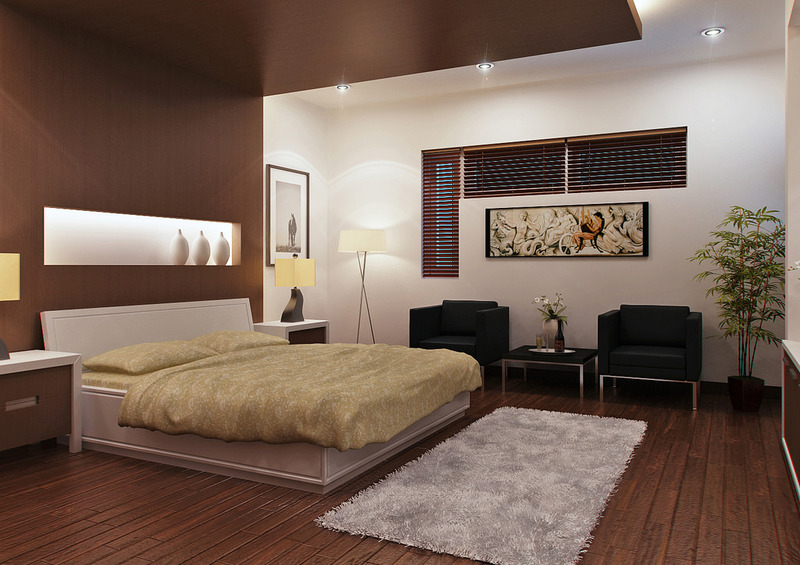 However, you can find several ways to lower your energy bills even during these peak seasons. From simple appliance upgrades to DIY home maintenance and professional repairs and replacements, homeowners can apply the following four tips to stabilize their HVAC bills and save money throughout the year. 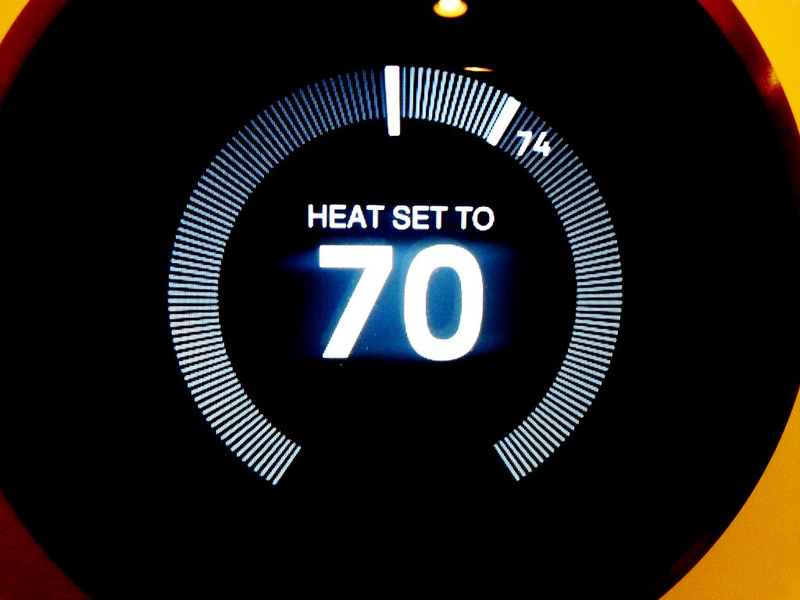 Smart thermostat installation will give you greater control of the temperature in your home or office. Programmable units, which allow you to set a timer and change the temperature when you’re away or asleep, have been on the market for some time. Smart thermostats go one step further, enabling you to change the temperature remotely from a mobile device or your desktop. These systems will also adjust automatically depending on the time of day or the weather. Smart thermostats can also learn from your behaviors and routines, optimizing your HVAC system based on when you go to work or bed. You have two options for doing a home energy audit: DIY and professional. For a quick check on your own, inspect the areas most likely to have energy losses, such as the chimney, attic door, seals around windows (especially if you have in-window air conditioning units), and weather stripping. Add extra insulation where necessary. You may also replace weather stripping or caulk small cracks around your doors and windows to help lower your heating and cooling bills. Note that some areas may be difficult to reach or inaccessible for homeowners. A home or office with extensive ductwork, for example, would benefit from a professional home energy audit. Working with an HVAC technician for your home energy audit will guarantee more accurate and reliable results while making sure that any issues are fully corrected. Your HVAC technician can also recommend other ways to lower your bills each season. Increasing the temperature by only a couple of degrees when it’s hot outside or lowering it when it’s cold will greatly impact your bill. If you have pets, remember to also keep the temperature comfortable for them. You can do simple maintenance as well, such as changing air filters and clearing condensate pipes with a shop vac. More complex HVAC repair work is dangerous and should only be performed by a professional. When you’re working with an outdated or poorly functioning system, you can save only so much energy. If you schedule a home energy audit, an HVAC specialist can give you a few options. Replacing worn parts can certainly put a dent in your energy bills, but remember that most modern systems have higher energy standards optimized to lower costs. These types of systems are an investment, and smaller bills year-round will offset what you pay for the equipment and installation. Also be sure to schedule an appointment with an HVAC technician to get your unit serviced for optimal performance. By following the tips outlined above, you can lower your HVAC bills and still stay comfortable in your home throughout the year.